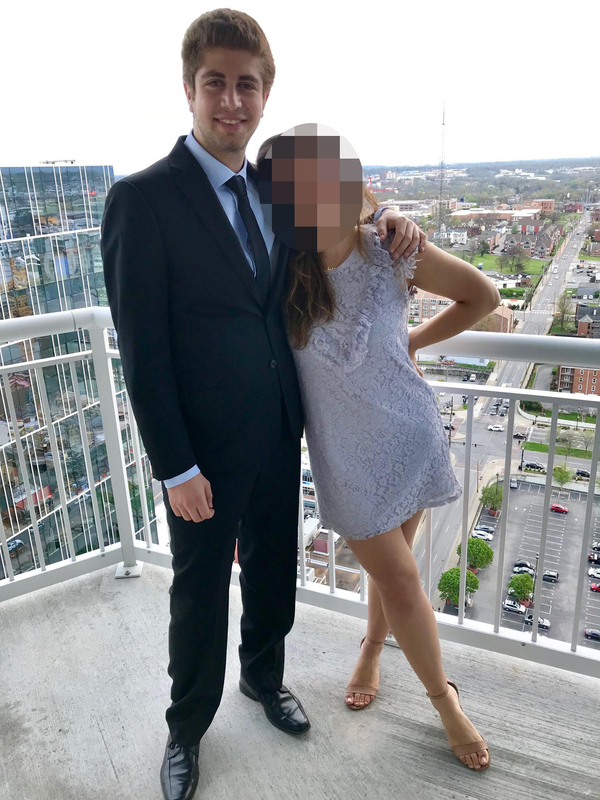 A young Canadian musician, Eric Abramovitz, was just awarded $260,000 by a court of law after his ex-girlfriend sabotaged his career in order to trap him into staying together. 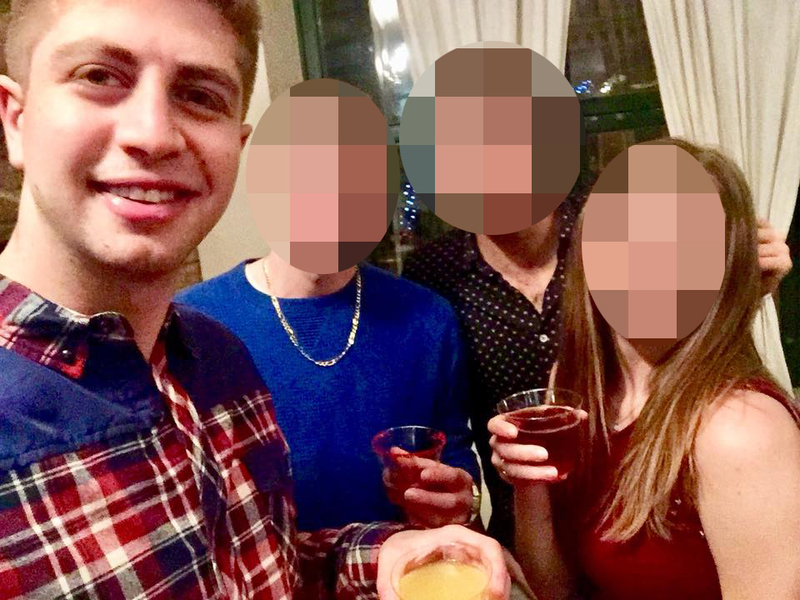 The 25-year-old clarinet player and former McGill student took his ex, Jennifer Lee, to court after she went to extreme lengths to keep Abramovitz from leaving her. To make matters worse, Abramovitz only realised he was duped by Lee years later. 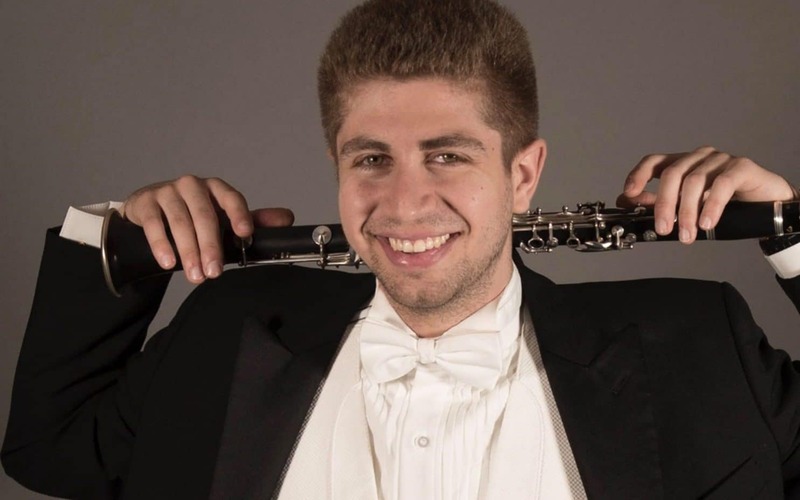 It all began in late 2013 when Eric Abramovitz, then 20, applied for a two-year scholarship to complete his BA at the Colburn Conservatory of Music in Los Angeles. 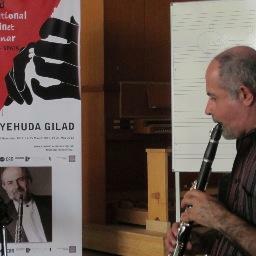 The scholarship is worth $50,000, including tuition, board, money for meals and most importantly, the chance to study under Yehuda Gilad, one of the top clarinet players in the world. Gilad offered Abramovitz one of the two prestigious places after the promising student went to LA in 2014 to give a live audition which mesmerised the master teacher. It was all coming up Abramovitz. Enter: Jennifer Lee, also a music student at McGill at the time, and Abramovitz’s then-girlfriend. According to reports, Lee feared the success of the new school would tear them apart. Her solution was to access Abramovitz’s correspondence with Gilad, intercept his scholarship offer and fake a rejection in reply which would nearly sabotage his career. An Ontario court, where Lee resides, heard how Lee sent Abramovitz an email pretending to be Gilad, under a new address she established herself, [email protected], saying Abramovitz had not been accepted for a scholarship at Colburn. Writing as Gilad, she told Abramovitz he was offered a position to study but with a scholarship of just $5,000 a year. Annual tuition at USC is $51,000, at a cost she knew Abramovitz could not afford. After long-lasting devastation at the rejection, Abramovitz explained in an interview with the National Post how he discovered the ruse months later, long after his relationship with Lee ended in September 2014 for unrelated reasons. Believing he had in fact not been accepted, Abromovitz instead chose to complete his studies at McGill before doing a two-year program at USC, not on scholarship, where he got to study part-time under Gilad. 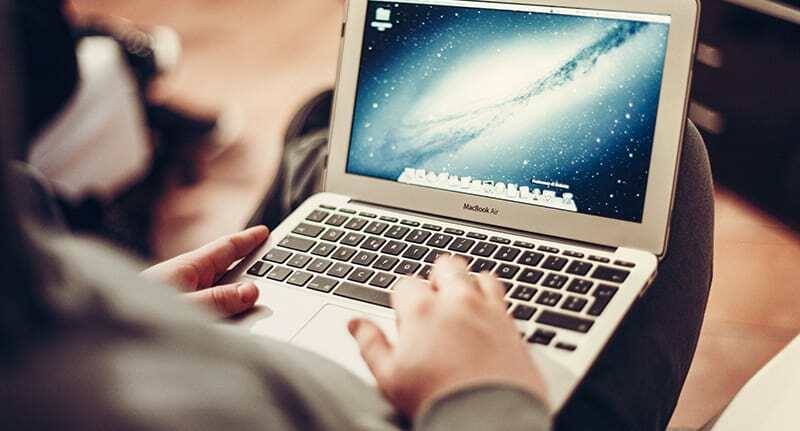 Until he logged into Lee’s account and saw the email address’s backup contact details were those of Lee’s herself. After Abramovitz learned of the deception, he sued for C$300,000 in general damages, including for loss of reputation, loss of educational opportunity and loss of two years of income potential. On Wednesday, Ontario Superior Court judge David L. Corbett ruled in his favour, and added C$50,000 ‘against Ms. Lee for her despicable interference in Mr. Abramovitz’s career’ – a total of an equivalent $260,000 or £196,000. I accept and find that Mr. Abramovitz lost a unique and prestigious educational opportunity, one that would have advanced his career as a professional clarinetist. It is difficult to quantify such a loss. Mr Abramovitz’s life and career have continued. Imagining how his life would have been different if he had studied for two years under Mr. Gilad, and earned his teacher’s respect and support, requires more speculation than the law permits. I cannot speculate as to how high and how quickly Mr. Abramovitz’s career might have soared, but for the interference by Ms. Lee. But the law does recognize [sic] that the loss of a chance is a very real and compensable loss. Despite Lee’s best efforts, Abramovitz earned a position with the Nashville Symphony Orchestra. Last March, it was announced he was appointed associate principal clarinet of the Toronto Symphony Orchestra. Lee hasn’t been heard of since and never filed a notice of intent to defend or a statement of defence. What happens at band camp stays at band camp – unless you’re Eric Abramovitz and Jennifer Lee, that is.